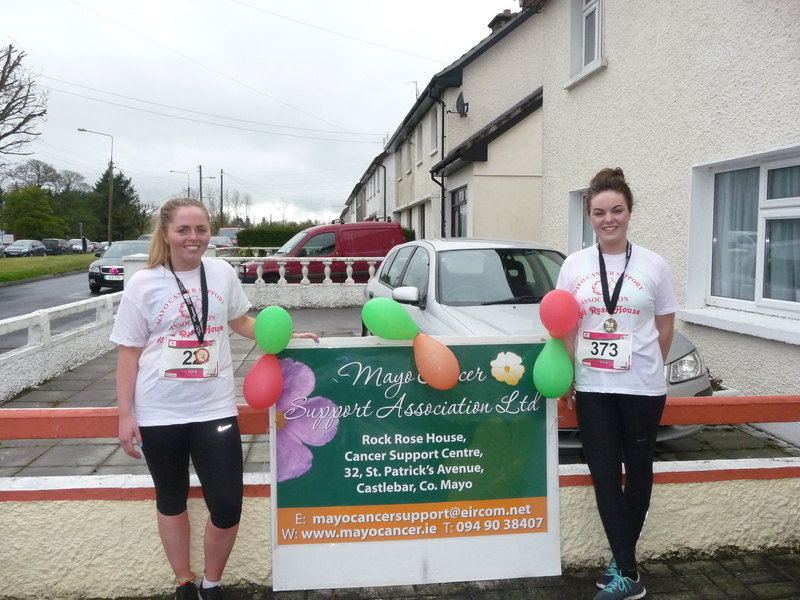 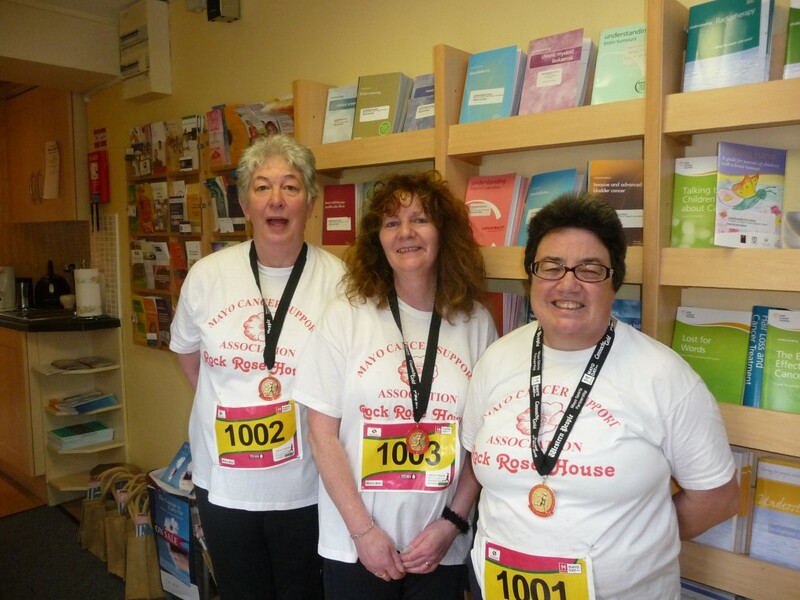 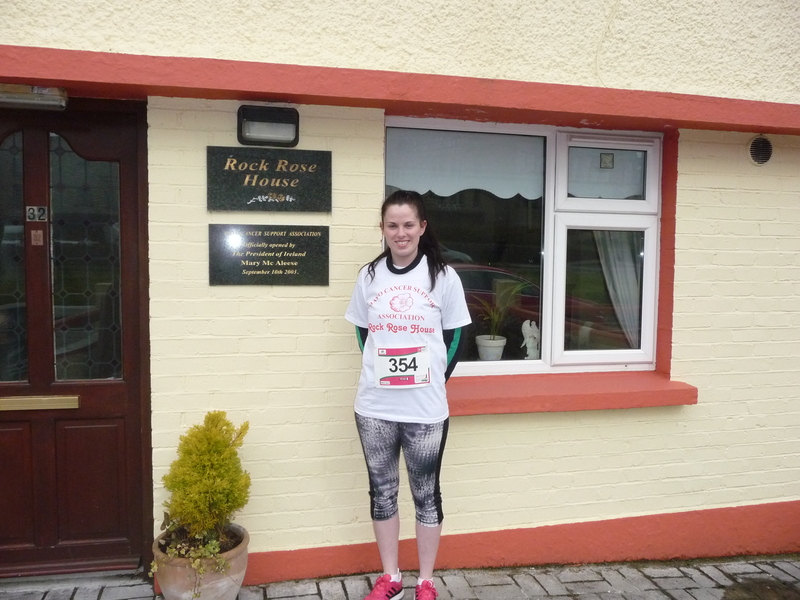 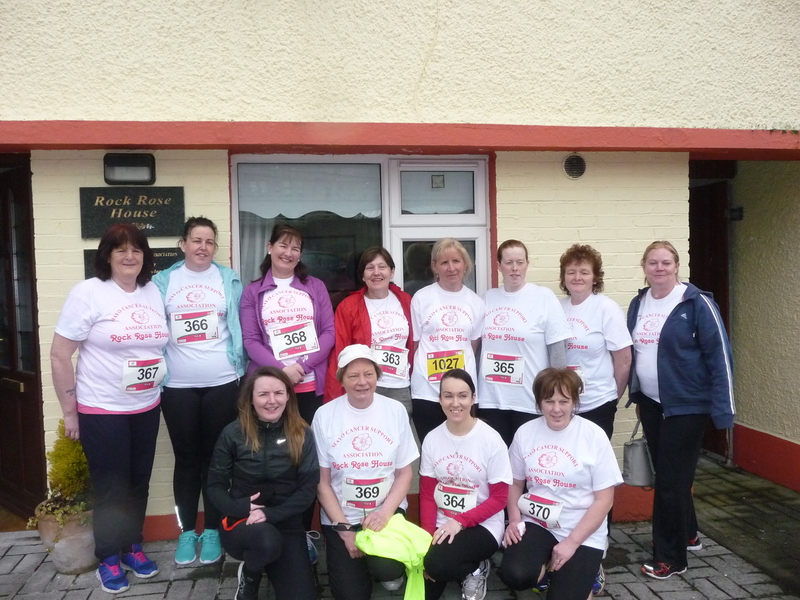 Mayo Cancer Support Association sincerely thanks all who took part in the West of Ireland Women’s Mini Marathon on Sunday, May 1st and raised much needed funds for Rock Rose House. 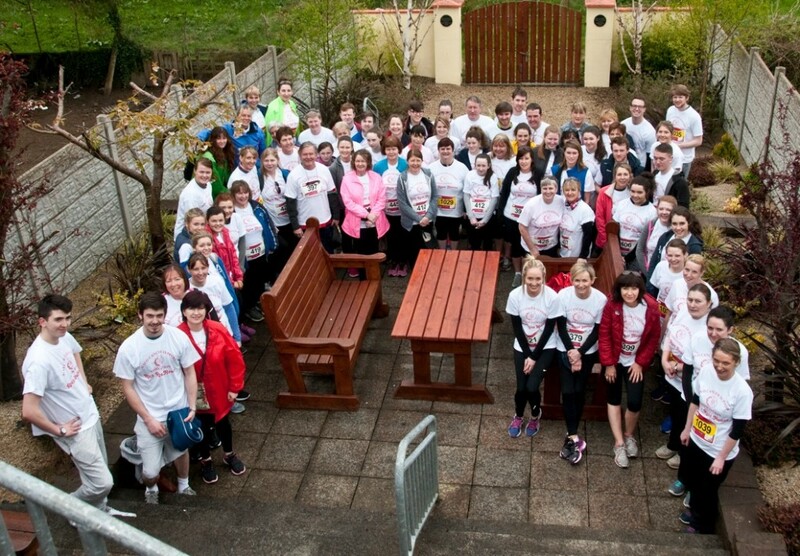 We would also like to thank all who donated spot prizes, or sponsored their friends & families. 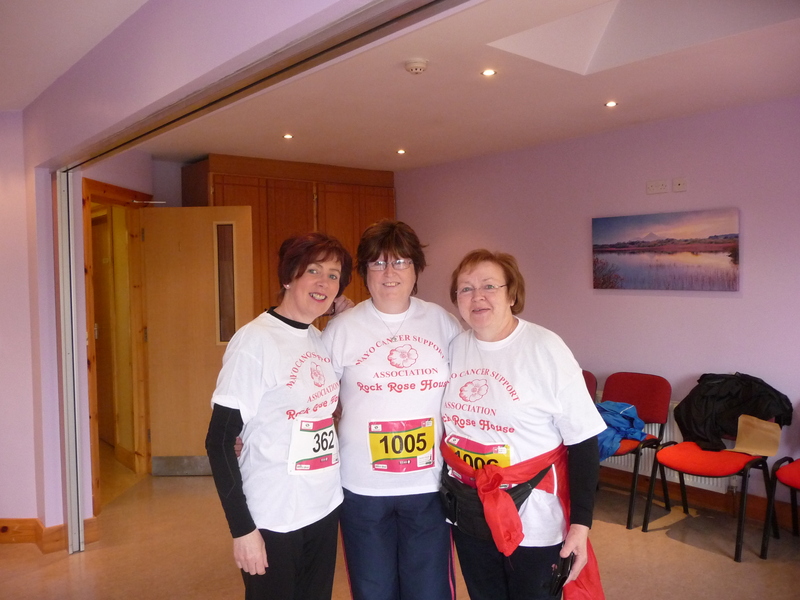 As the photos shows, it was indeed a great day.